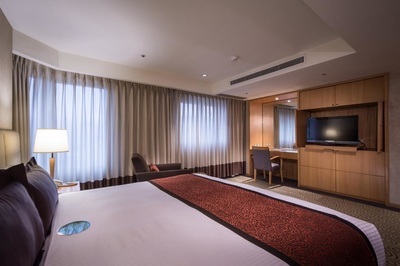 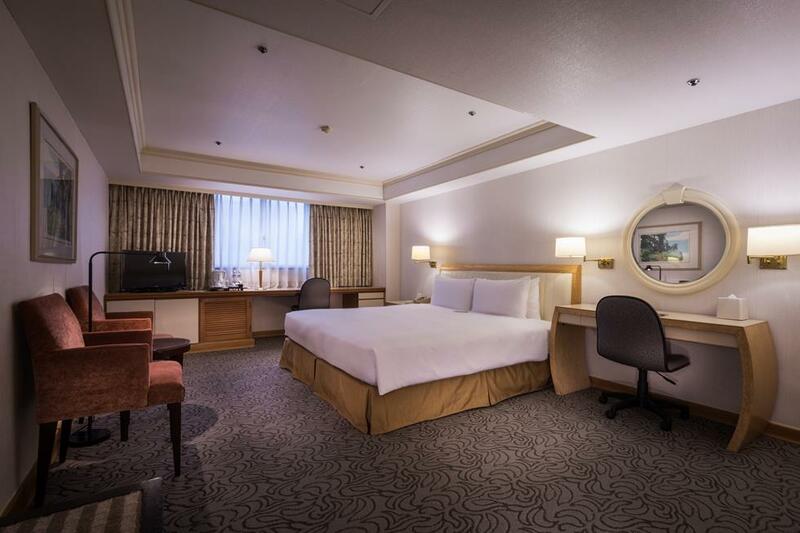 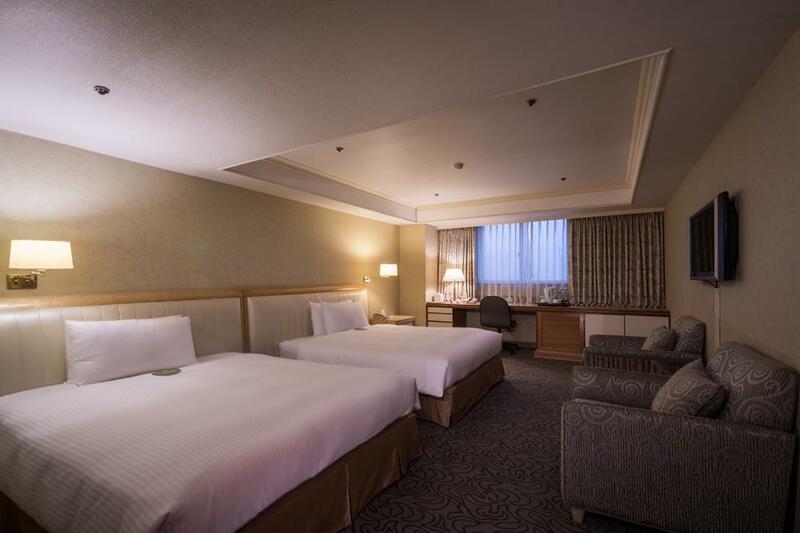 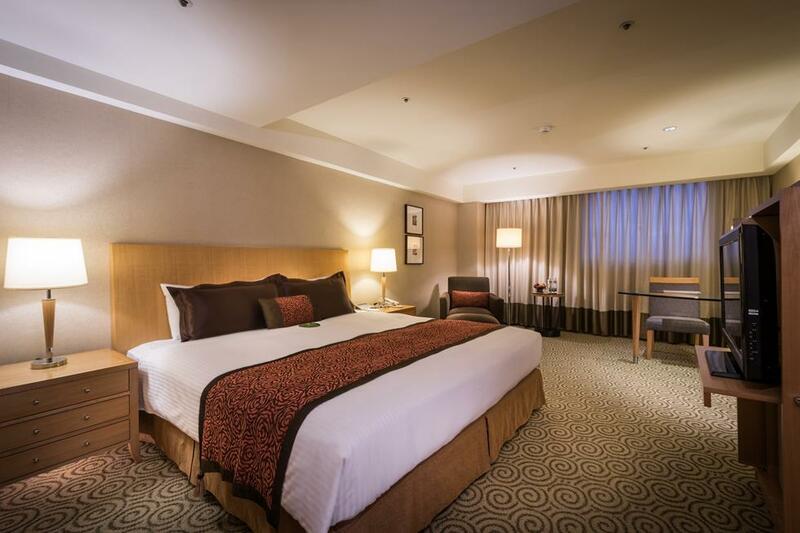 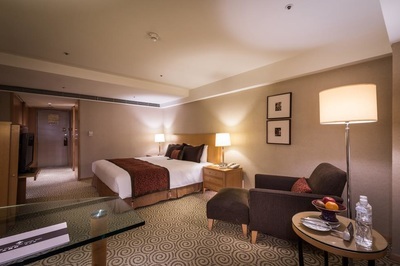 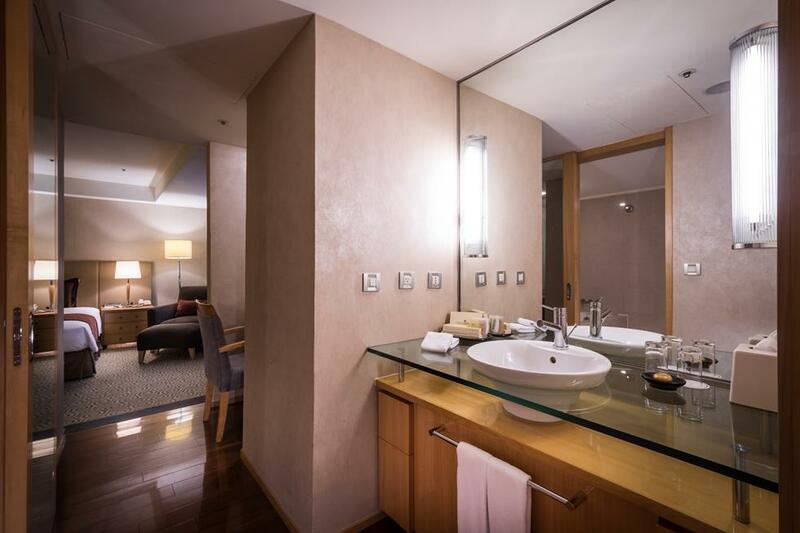 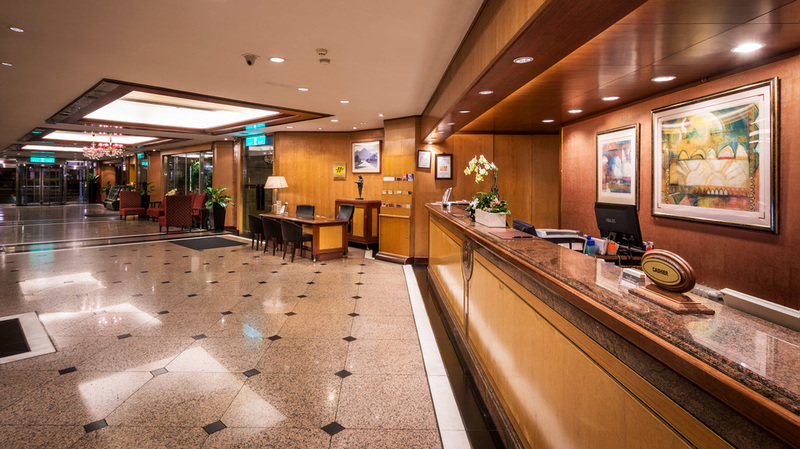 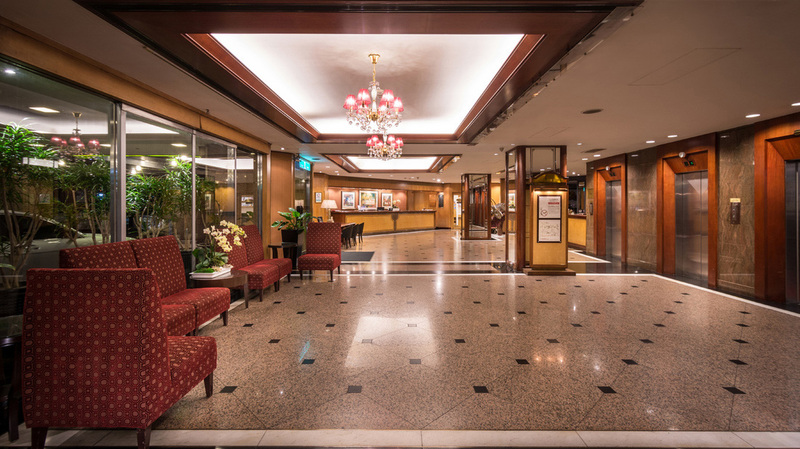 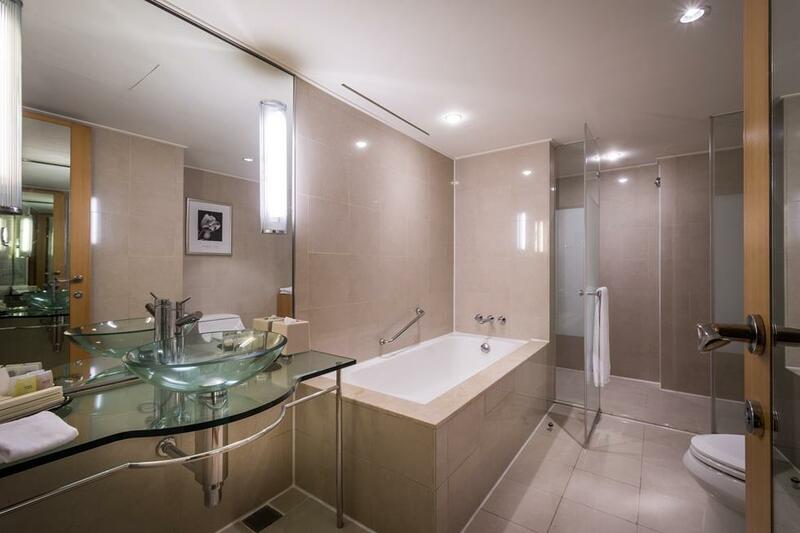 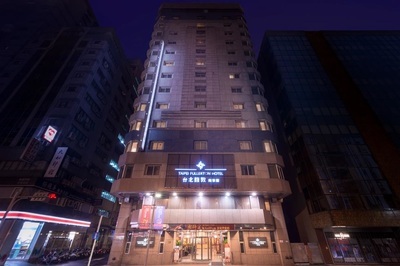 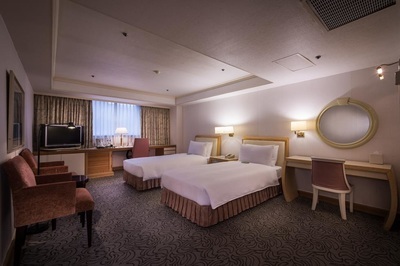 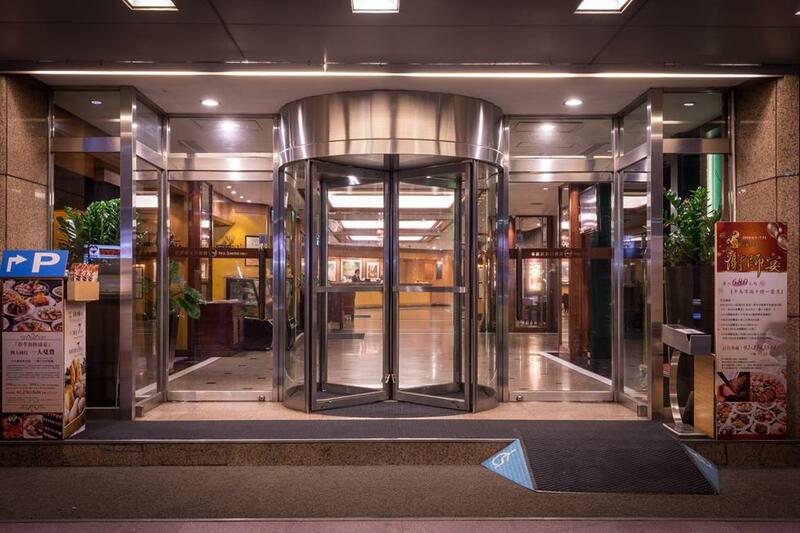 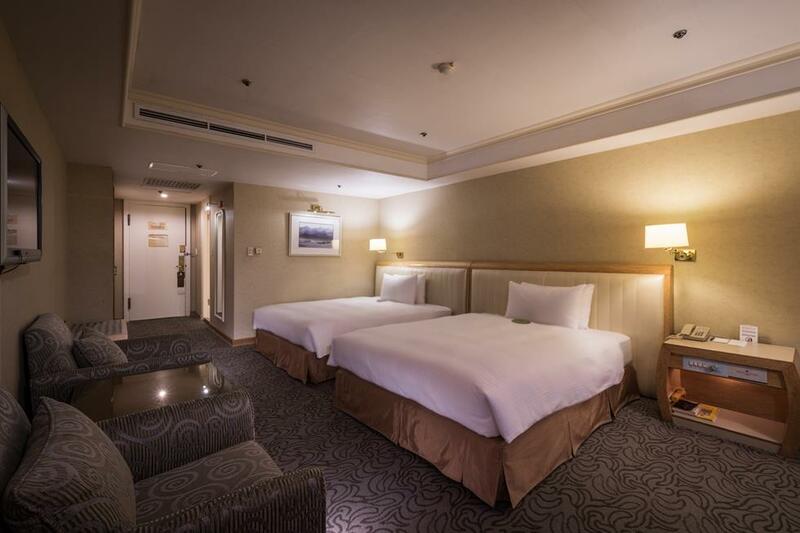 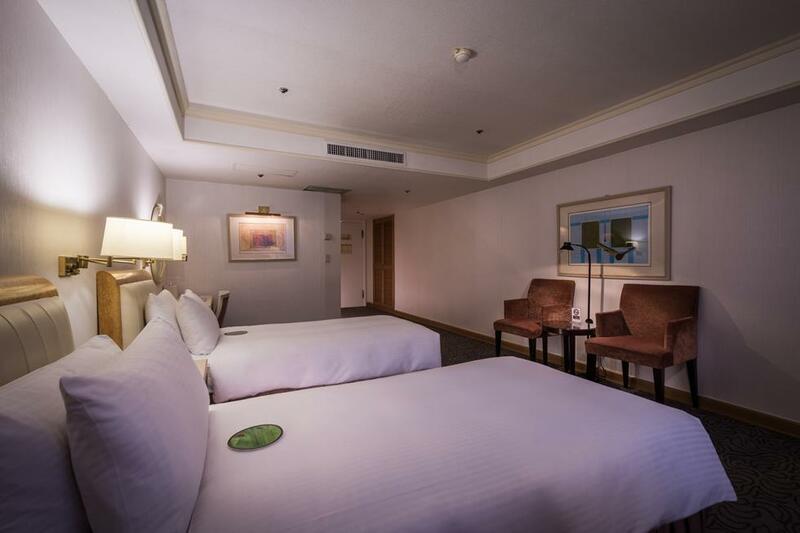 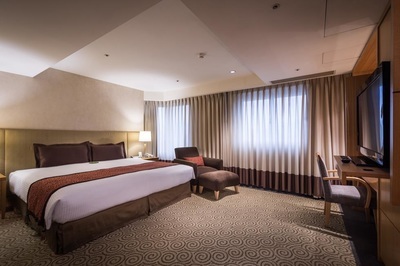 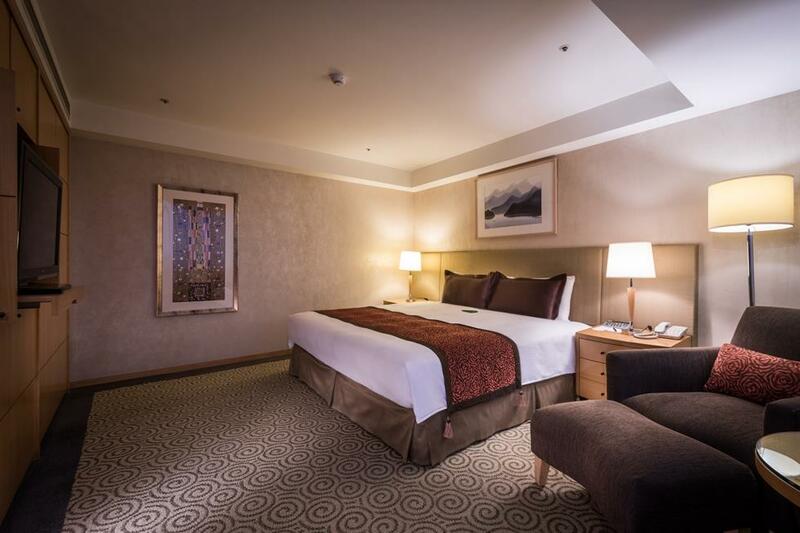 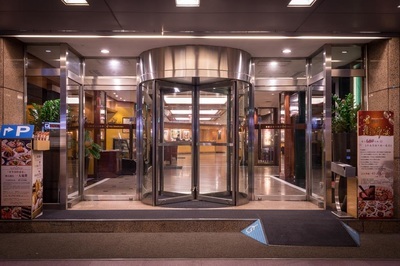 Equipped with 225 comfortable guest rooms as well as Cantonese restaurant, Western restaurant, Lobby bar, multifunction meeting rooms and banquet rooms, Taipei Fullerton Hotel East is the best choice for business travelers and tourists. The various delicacies and fine venues are ideal for dining and feasts. 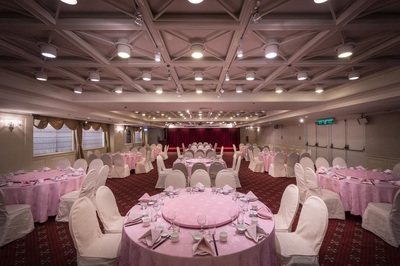 The ballrooms of Taipei Fullerton Hotel East can accommodate up to 250 guests for banquets. The classically elegant decor provides an elegant ambiance for various types of events. 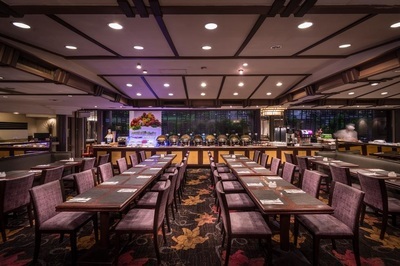 The professional planning services, the complete equipment, and delicacies will make your banquets, wedding parties, or presentations memorable. 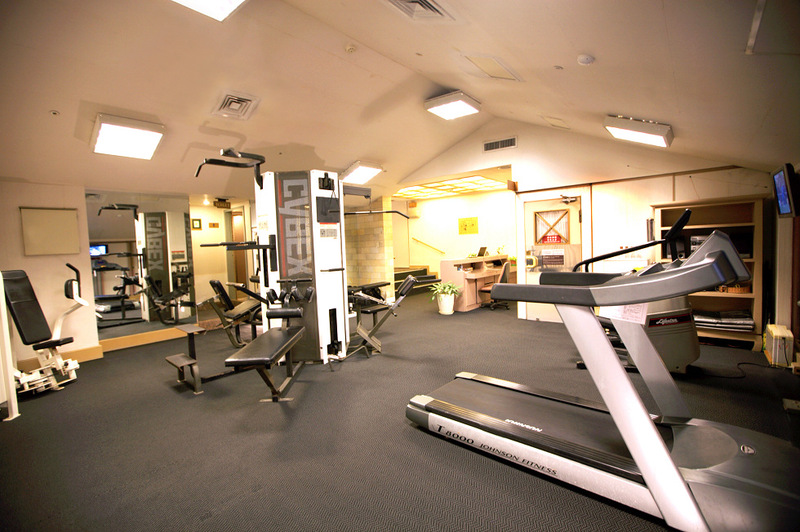 For more information, please contact 02-2763-5656 ext.8130~8132. 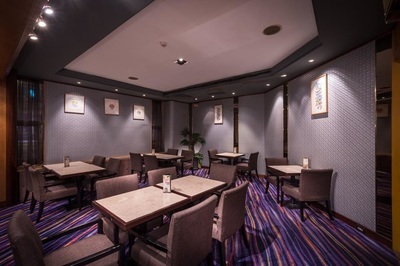 La Chinoiserie Cafe serves breakfast for room guests. It also offers semi buffet with a wide variety of Western hot dishes, all you can eat salad bar with freshly made salad, seafood and bread. 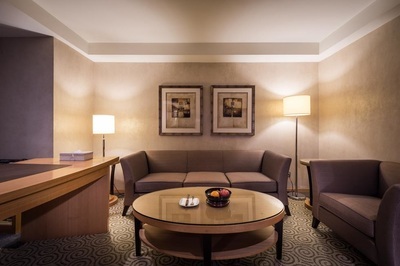 This innovation lounge provides an array tea and coffee that go with light snacks in a relaxing seating which makes this ideal choice for both business and pleasure. 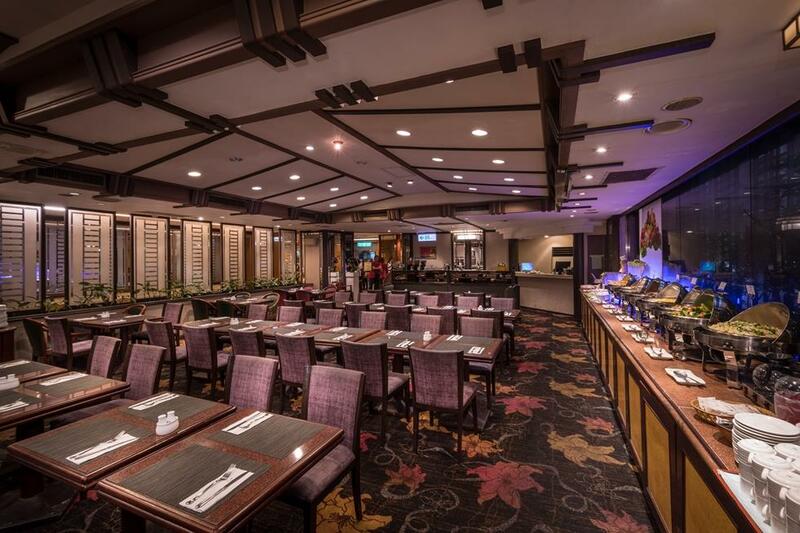 The design of Lotus Garden creates an elegant ambiance and offers genuine and delicious Chinese cuisine including Dim Sum. 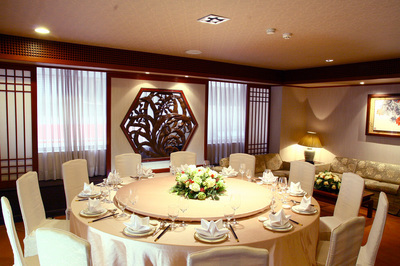 Lotus Garden also offers private dining rooms for the special occasions. 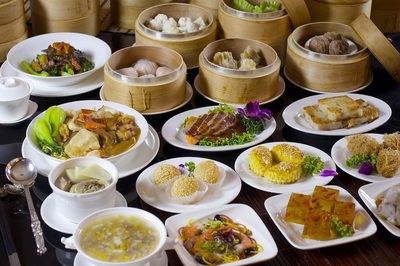 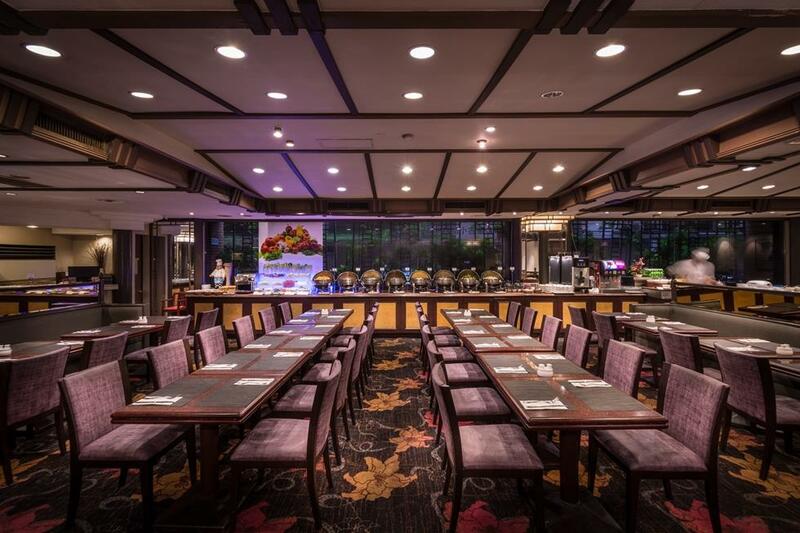 The freshest ingredients combine with meticulous presentation and preparation by our excellent Hong Kong chefs to make Lotus Garden an ideal venue for a business lunch or for a gathering of family or friends. 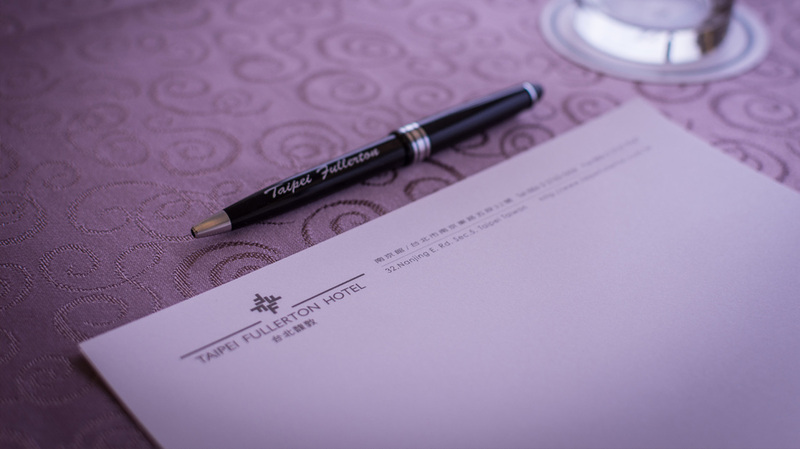 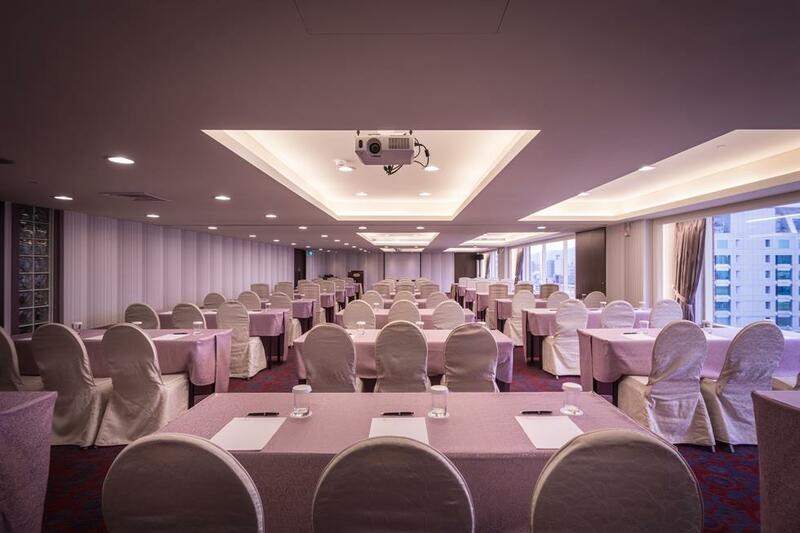 Taipei Fullerton Hotel East offers various meeting and conference packages to help you prepare perfect business presentations. The multi-functional conference rooms are equipped with state-of-the-art audio-visual and communication capabilities, and with help from our experienced and professional meeting planners, we will work with you to manage meetings, training courses, presentations, or all kinds of events to assure you that everything runs smoothly. For more information, please contact 02-2763-5656 ext.8130~8132. 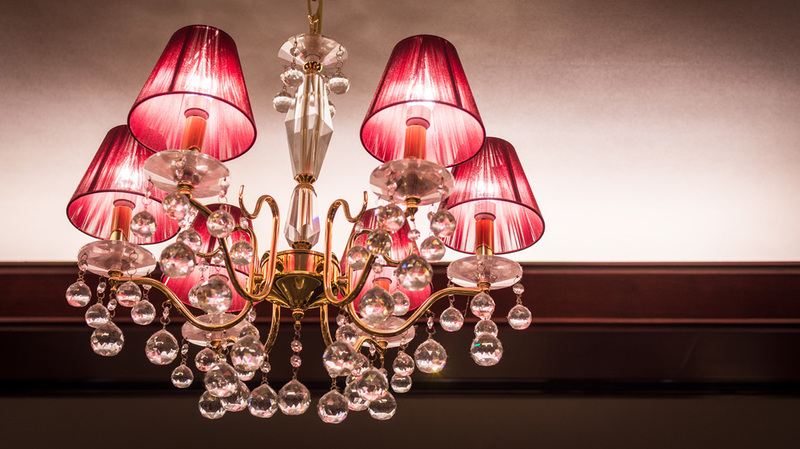 An intimate bar offering an exceptional list of fine wines. 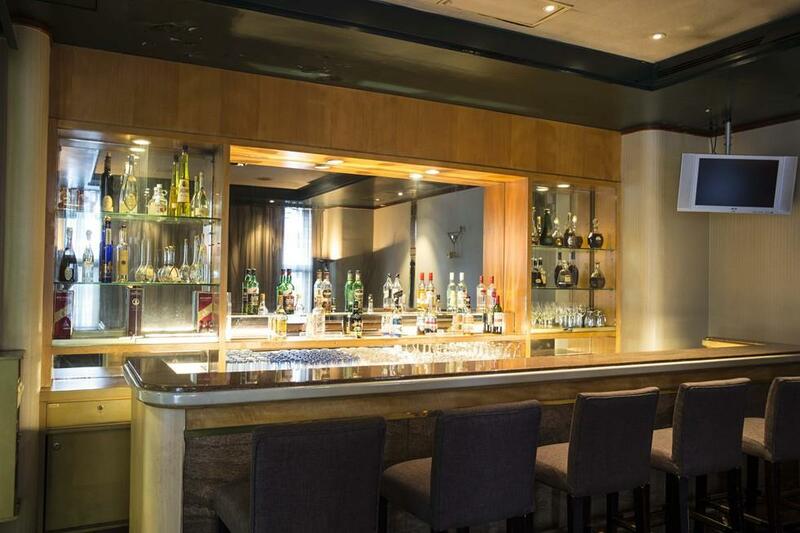 It’s a perfect place for social gathering over exotic drinks.